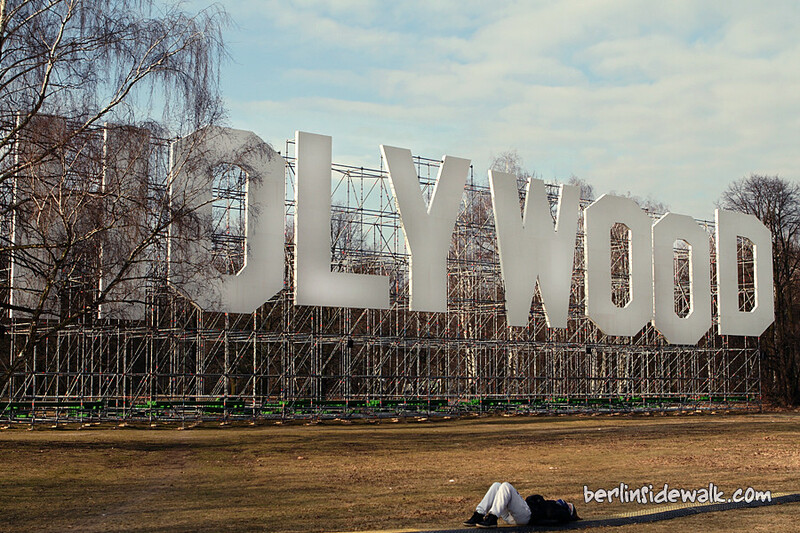 The City of Berlin has placed a 14 meters high and 53 meters wide Hollywood Sign in the middle of the Tiergarten between the Brandenburg Gate and the Potsdamer Platz. 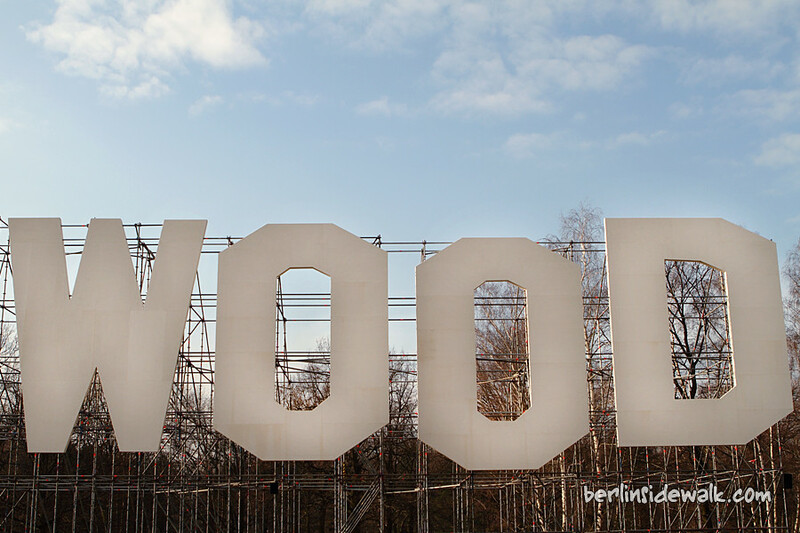 Just kidding, the Holywood Sign is a creation by the artist and filmmaker Ralf Schmerberg and part of a Climate Protection campaign, to plant 10.000 new trees all across the City. So from now on, it’s “Welcome to HolyWood”.